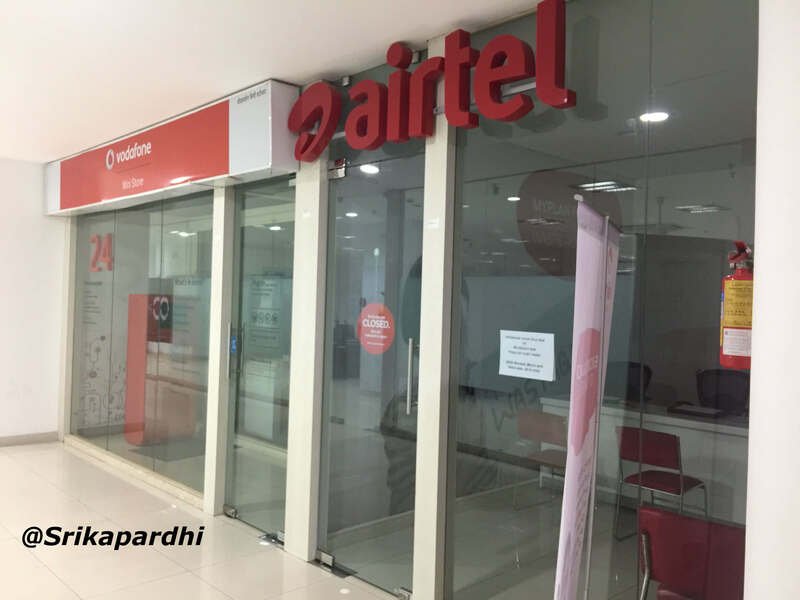 As a means to counter Reliance Jio’s free voice calls, Bharti Airtel has announced an unlimited calling to any network in India at Rs. 298. Alongside the free voice calls, the operator also offers 3GB of 3G/4G data in this pack. The pack is valid for 28 days. The availability of this pack is limited to the major circles across India like Kolkata, Mumbai, and Delhi. The offer seems to a limited time offer and is applicable to a few prepaid customers. With the entry of Reliance Jio, the war between telecom operators in India has intensified. Airtel, Idea, Vodafone, Aircel, etc. are announcing rate cuts on their 4G data packs to compete with Jio’s 4G data tariffs. Bharti Airtel is announcing various rate cut packs and is expanding its 4G footprints across the country. The company recently announced the deployment of 4G services in Gujarat (Surat, Anand, Vadodara), Rajasthan (Jaipur, Didwana, Fatehpur, Ladnu, Makrana, Tonk, Rajsamand, Nathdwara, Bundi, and Dungarpur), Bihar and Chhattisgarh, Madhya Pradesh (Gwalior and Ashoknagar), Bhopal, Raisen, Vidisha, to name a few. Airtel also launched an affordable 10-day validity pack for international roaming (IR). The roaming pack starts at Rs. 1,199 for Singapore and Thailand. It offers unlimited free incoming calls, 2GB data and 250 minutes of free calling to India and 100 free SMSes daily. There are also IR packs with a validity of one day, 10 days and 30 days. As an act to counter Reliance Jio, Airtel also revamped its My Airtel app by integrating new applications. In its Q2 result, Airtel announced a net profit of Rs. 1,461 crore for the three months for the quarter ended in September. The revenue surged 3.4% and reached Rs. 24,652 crore from the previous year. The company reported more than 363 million customers across India, South Asia, and Africa. India makes 77% of the revenue for Airtel and it has 260 million mobile subscribers in the country. I also enjoining this in Delhi circle but only getting 1.25 GB data with unlimited calls to all over India to any network from 1st Nov 2016.